Michael Daniel Ho - The Wildlife Ho-tographer: Medium Format Camera Manufacturers Shake Out Coming? 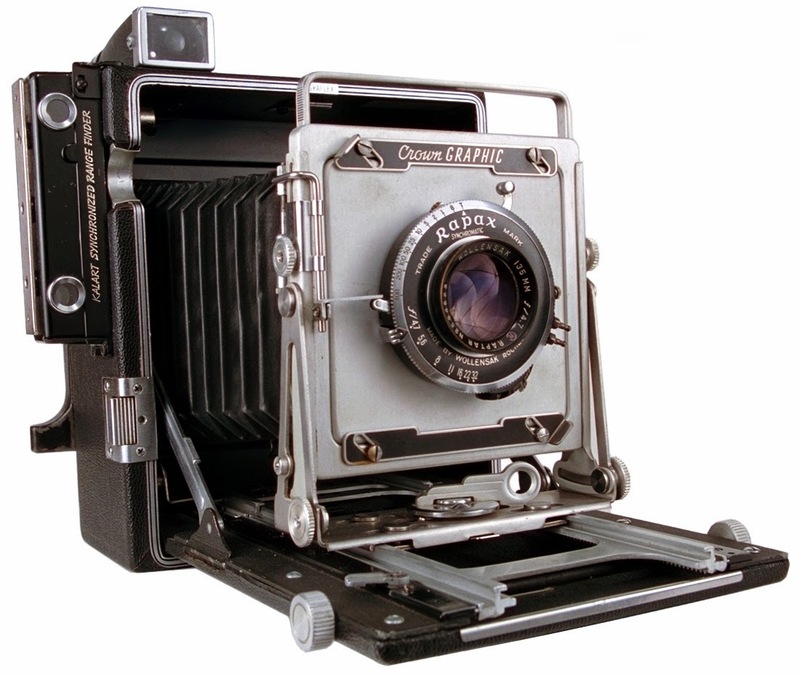 Medium Format Camera Manufacturers Shake Out Coming? Hasselbald was spun off as a separate photographic company in 1908 by its parent. Victor Hasselblad, a Swedish photographer invented the 6x6 cm Medium Format camera and over the decades, their cameras were used in World War II and by NASA in earlier space missions. Hasselblad was acquired by Ventizz Capital in 2011. At the time, Ventizz claimed it will not implement any major structural or key management changes. However, in the last few years, Hasselblad's new products (Lunar, Stellar and the upcoming Solar) were less than stellar. Their latest announcement is the H5D-50C Medium Format camera equipped with a 50MP CMOS sensor. The company's CEO was replaced a few months ago. The Italian Design Center is probably closed and Hasselblad discontinued their V camera line and announced price increases for their lenses. Rumor is floating around the owners are looking to sell the company. Medium Format cameras with their mega-pixel sensors are at best, high priced niche products in today digital photography world. Reminds me of a 12 cylinder engine car. There are only a handful of companies that still manufacture them - Rolls Royce, Bentley and Ferrari, etc. but they are all owned by huge, multi-national car companies - BMW, Volkswagen and Fiat, respectively. It makes very little business sense and profitability to have a stand alone company manufacturing and selling cars with V12 engines or MF cameras with mega-pixel sensors. Pentax recently announced their Pentax 645Z Medium Format camera and there are rumors Canon and Nikon may jump into the arena. In my opinion, this will be an unnecessary distraction for Canon at this time. Medium Format photography is a niche market and should be left to niche companies. Canon needs to rethink its product strategy and concentrate on its strength. They are way behind in their meaningful product introduction - the EOS-7D Mk II camera and EF 100-400mm f/4-5.6L IS II lens, just to name a couple. Then there is the 'mega pixel' camera project, new Super Telephoto lens using the Diffractive Optics technology. The list is long and these products will generate more interest and revenue than any Medium Format sales in the future.